CNES’s board of directors has taken another step forward in its Solar System exploration plans with the decision to take part in 2 new missions. The 1st will see Europe’s Bepi-Colombo spacecraft embark on a voyage to Mercury, and the 2nd will return to Mars with the U.S. Mars Science Laboratory. The U.S. Mariner 10 probe brushed past Mercury 3 times between 1974 and 1975, bringing scientists some 4,000 pictures and a wealth of temperature and magnetic field measurements. But it was only able to cover half of the planet’s surface. No mission has been back to Mercury since. 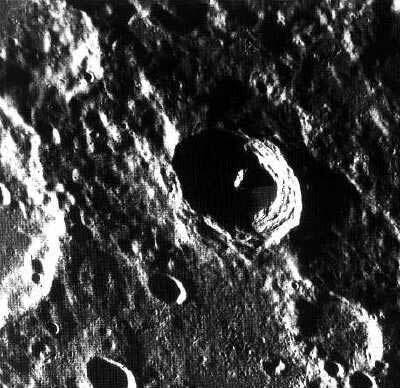 Europe’s Bepi-Colombo is now set to fill this gap by looking at Mercury in close detail. Because Mercury is subjected to the Sun’s strong gravity field, Bepi-Colombo will also test Einstein’s general theory of relativity. Bepi-Colombo will comprise 2 orbiter: 1 dedicated to studying the planet’s surface and interior, and the other to its magnetosphere. 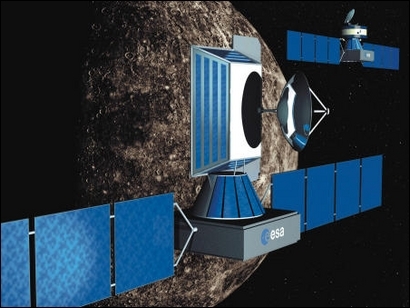 Launched in September 2012, the spacecraft should arrive at Mercury in October 2016 and spend 1 year collecting data. CNES is funding instruments or French contributions ultimately selected for the mission. It is also coordinating oversight of development work and providing engineering support and expertise. French planetologists have also reaffirmed the exploration of Mars, already well underway with the recent European Mars Express and U.S. Mars Exploration Rover missions, as their number one priority. The red planet is now being studied from orbit and through in-situ investigations, and ultimately samples will be brought back to Earth. But the 1st Mars sample return mission will not depart before 2013, leaving a window of opportunity for in-situ analysis in the intervening period. 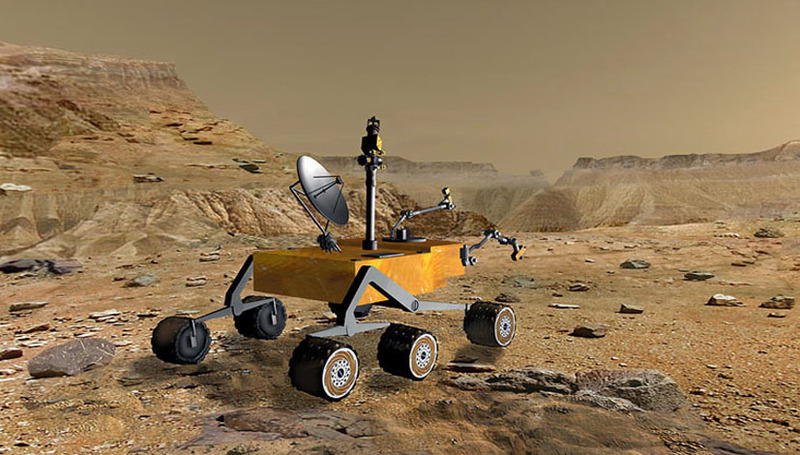 With this aim in mind, NASA’s Mars Science Laboratory (MSL) mission, to be launched in 2009, intends to land a large rover weighing about 600 kg and equipped with a suite of sophisticated instruments to probe the Martian environment. MSL’s size and features will give it the ability to operate for a long period and over long distances—several tens of km compared to the 600 m covered so far by the Spirit and Opportunity twin rovers currently on Mars, thus holding out the prospect of exploring the planet at regional scales.